In 2010, Quick Heal received an investment of ₹ 60 Crores from Sequoia Capital  and new branch offices were opened in Madurai, Tamil Nadu. In 2012, offices were opened in Japan and US, and in 2013, offices were opened in Africa and UAE. In 2016, Quick Heal Technologies launched its IPO which valued the company at a market value of INR 15,000 Mn. Jump up^ “Company Overview:” . Retrieved 2012-05-15 . Jump up^ “Quick Heal: Viral Success” . Forbes . Retrieved 2 December 2016 . Jump up^ “Quick Heal unveils new enterprise security brand ‘Seqrite ‘ ” . FirstPost. Retrieved 2 December 2016 . Jump up^ “Quick Heal Technologies Limited” . Bombay Stock Exchange. Jump up^ “National Stock Exchange – Quick Heal” . NSE India. Jump up^ “Sequoia Cap Rs 60 invests in Quick Heal” . Retrieved 2016-08-29 . Jump up^ Sangani, Priyanka (2016-06-22). 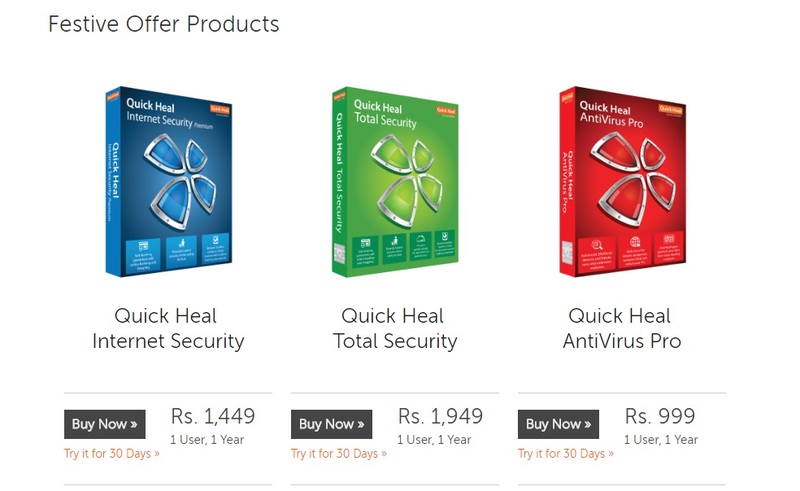 “Quick Heal Acquires Junco Technologies, launches cyber security arm” . The Economic Times . Retrieved 2016-12-13 .